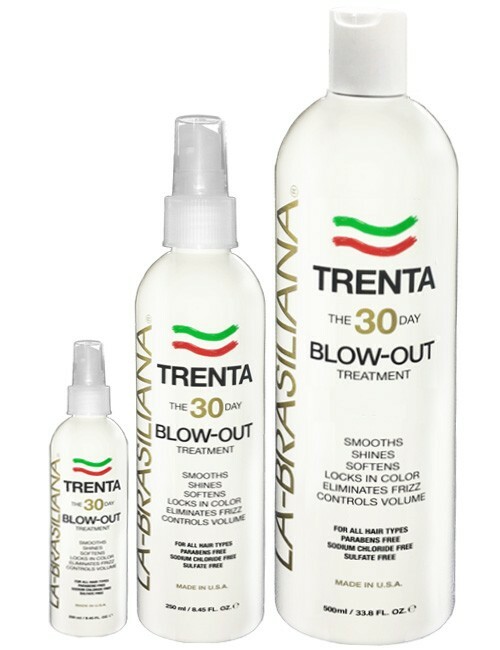 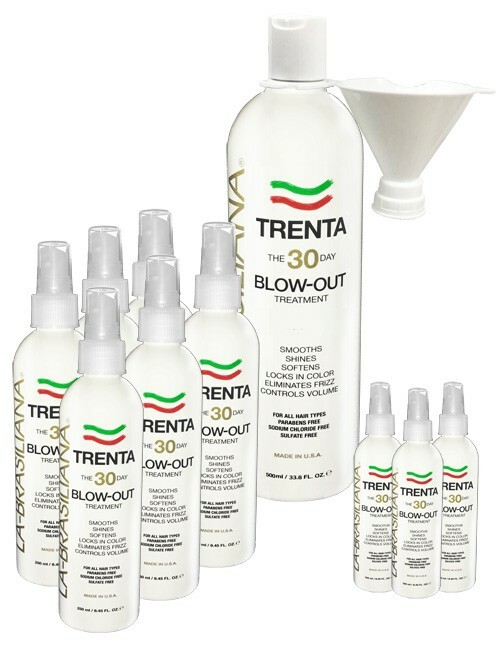 Create beautiful Semi-Permanent and Demi-Permanent formulas for your customers who want color without commitment. 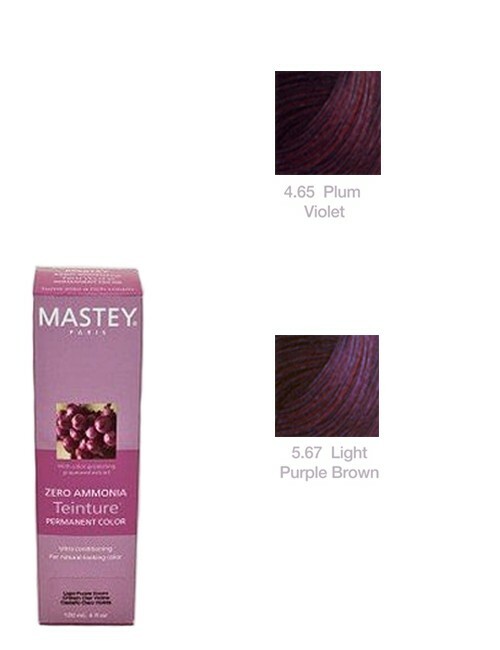 Use this formulation in place of using a Demi-Permanent color like Colorance, Shades EQ, PM Shines, etc… Mastey formulations provide your clients with a Zero Ammonia, Zero PPD, and Zero Gluten Demi-Permanent Formula to refresh color or provide a long lasting Demi-Color result. 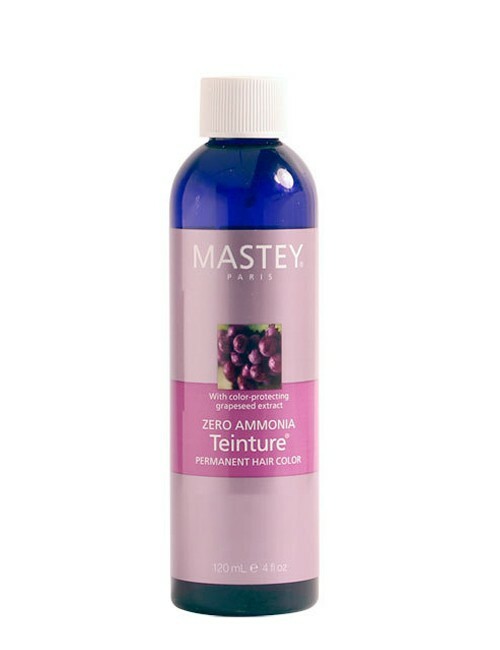 Mastey formulations provide your clients with a No Ammonia, No p-Phenylenediamine, and No Gluten Semi-Permanent Formula to refresh color or provide a Semi-Color result in over 100 shades. 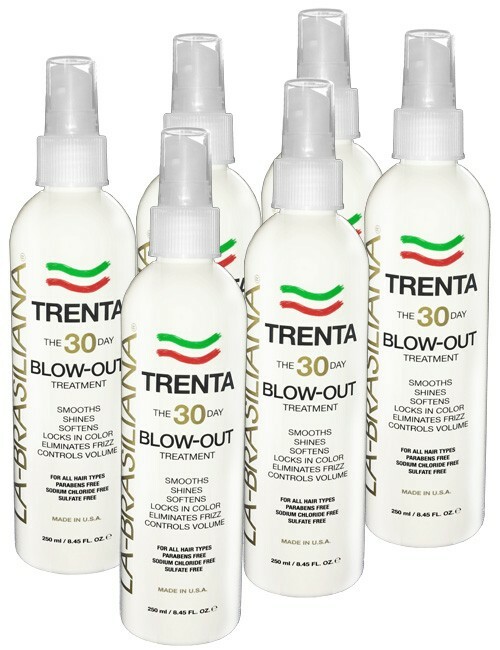 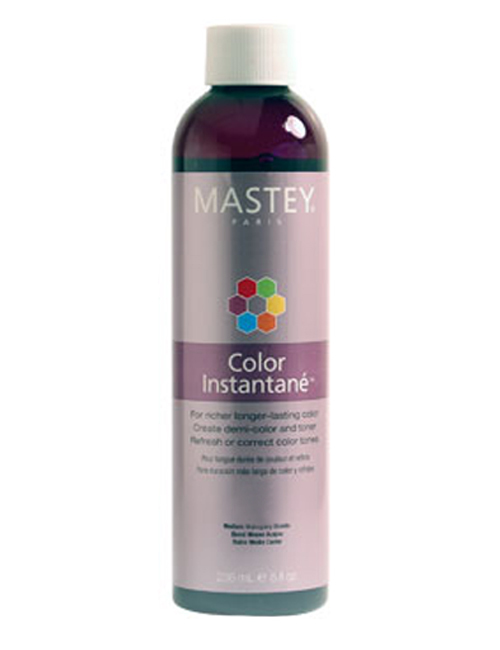 You can mix Teinture Zero Ammonia Color with Mastey Color Instantane to create Toners in over 100 different shades. 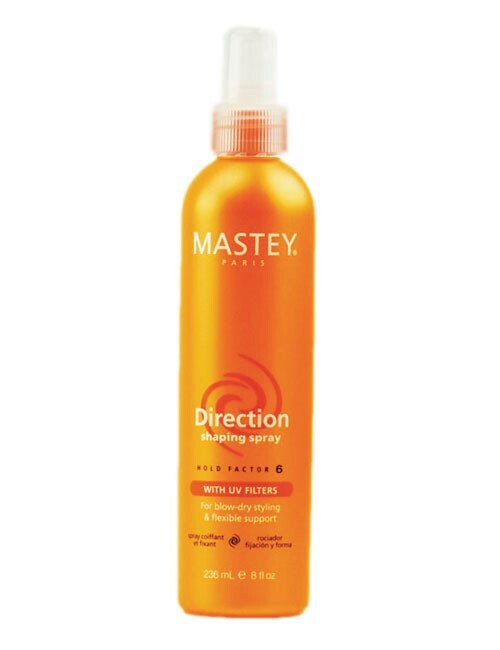 You would use this formulation in place of using a Toner product when you either need to counteract unwanted warmth or enhance wanted tone. 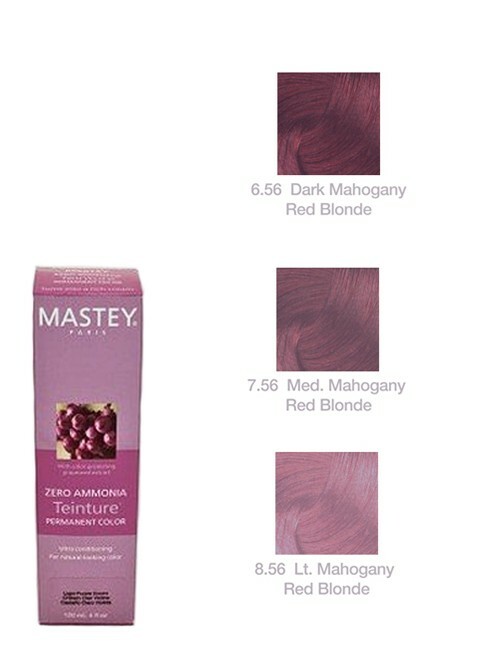 Mastey formulations provide your clients with a Zero Ammonia, Zero PPD, Zero Gluten, Zero Propylene Glycol Toner Formula that will not build up and does not use progressive staining dyes. 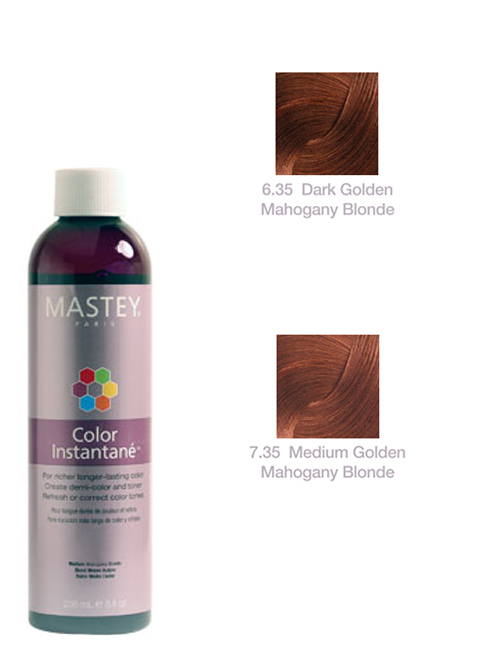 You can use Mastey Hair Color Gloss with Mastey Color Instantane to create color glazes in over 100 shades. 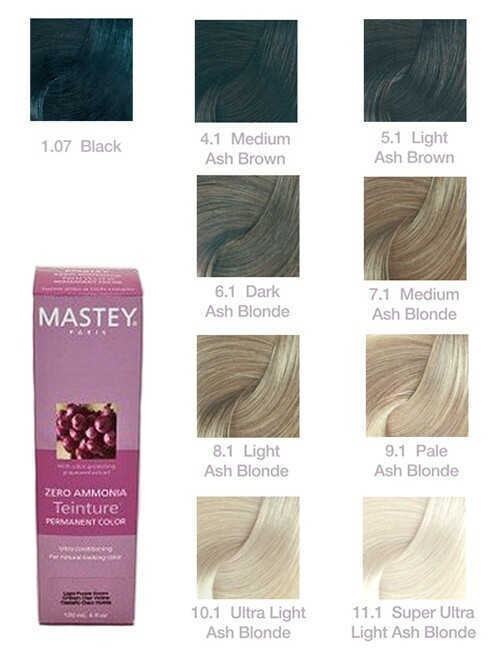 Color glazes add shine and tone as well as lock in hair color.